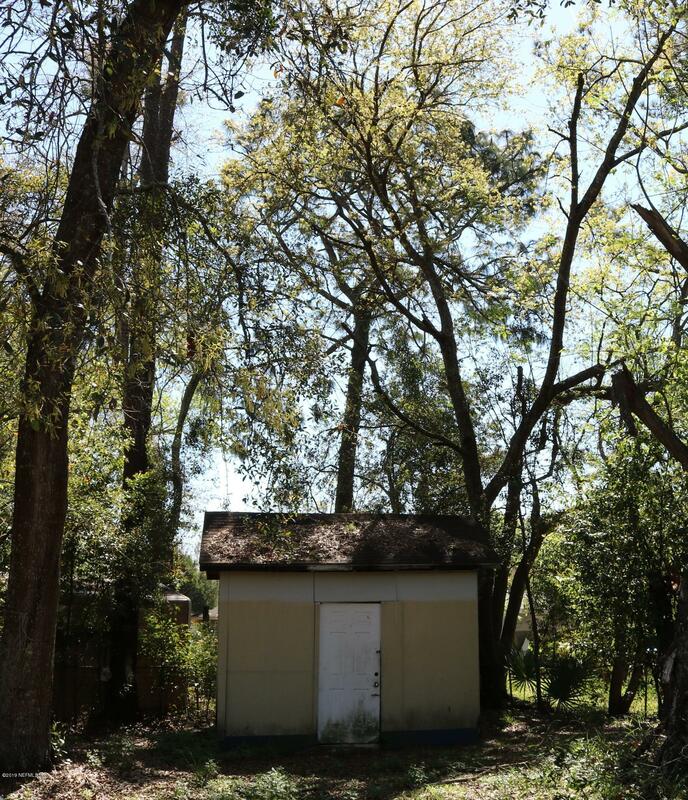 This well built block home is on a large fenced in lot with mature trees on a quiet street. The home is to be painted and new roof installed prior to closing for the new owners. 3 spacious and bright bedrooms and newer HVAC. Solid house that is priced to reflect the need for cosmetic work. From Moncrief go north on Soutel Dr. Left on Northfolk Blvd to Right on PortLeft on Waynesboro Ave. to left on Effingham Rd. Home on left. 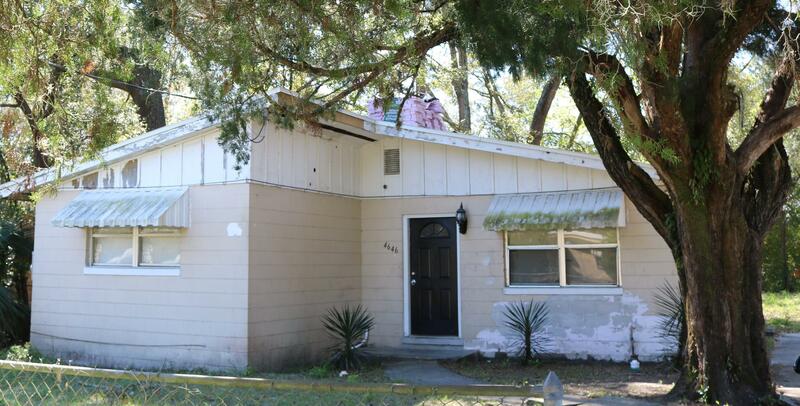 4646 Effingham Rd is a 936 (*estimated) square foot home with 3 bedrooms and 1 bathrooms located in Jacksonville FL, DUVAL County. This property is listed for sale at $118,000 and is currently active and accepting offers.